David Archuleta ~ The Troubadour Concert Experience, NO WORDS. I can’t believe it’s been a month since the Troubadour concert. The memories are still so vivid, I can play the videos and it takes me right back to that night. I’m so glad David’s Aunt Laurie convinced me to leave the balcony and experience the GA energy. The venue told me the balcony seats were on a first come basis, but told me not to worry there wouldn’t be a line for this concert, WHAT?! Well as you can see picture below there was quite the line and they looked a tad surprised. After leaving the balcony I made it right to the front, I could reach out and touch his feet lol, I have been to many many David concerts over the last 10 years and nothing had prepared me for the Troubadour. David was singing the best I’d ever heard him sing and the energy in the entire place was alive, the electricity traveling back and forth from us to him and from him to us was unreal. The look on his face every time we sang his new songs back to him, even I’m Ready one that he hasn’t released yet, the joy and love oozed out of him. The love fest at the end with all the high fives, the selfies, his reaching out so far almost falling into the crowd on several times. David used all the arms reaching out to him for support leaning in, it was incredible. I’ve included the limited videos I took, I just couldn’t stay still! And a few pictures I took and some are Monica’s, thank you Monica! Just look at those pictures, watch the videos, not the best quality but you can FEEL it all. I’m so ready to do this again!!! Up All Night and David became one on this night. I had seen all the videos and there was something missing, but wow did he kick it out of the stratosphere, “moving” and all like he calls it. I’m highlight it here. David Archuleta Tonight @The Soiled Dove Denver! David IG Story! More Troubadour Videos! Another IG story from David. I love these. @DavidArchie More Enjoyed a good @nativefoodscafe lunch before our show in #Denver Colorado tonight! Any of you coming to the show?? David Archuleta at The Soiled Dove in Denver tonight! Interesting looking venue, has GA and seating options! It’s venue is under the restaurant. Thanks Shelley for the view of entrance! David Archuleta @The Troubadour Tonight in West Hollywood, CA! New 25 minute chatty interview from radio station in Idaho. Are you ready for tonight’s show at The Troubadour? To those going, have safe travels and loads of fun! Lucky Djafan is at this show! We will stay-tuned for her updates. David Archuleta ~ Happy Father’s Day Message! #OrionTour Goodies from Pocatello & Layton! Watch this video interview from KPVI News, Pocatello! Are you ready for tonight? David performs with guest Nathan Pacheco at the Portneuf Health Trust Amphitheatre in Pocatello, ID. It’s the largest Amphitheatre in Idaho with seating up to 11,000, surrounded by the beauty of the mountains and lake. POCATELLO — Pop star David Archuleta will perform at the Portneuf Health Trust Amphitheatre on Friday night. The gates open at 6:30 p.m. and the show begins at 8 p.m. Tickets for Friday’s performance can be purchased at smithstix.com. Archuleta found his fame at age 16 when he was the runner-up on the seventh season of “American Idol. Archuleta didn’t always have plans to become a music artist. Throughout his childhood, he wanted to be zookeeper, a dentist and even a social worker. Even though he kept changing his mind, he always knew that he wanted to connect to people in some way. Obviously, Archuleta didn’t become a zookeeper or a social worker, but he was able to find a special way of interacting with others. Last month, Archuleta released his latest EP, Orion. The Orion EP has four new songs that were inspired by events in his life that left an impression on him. Archuleta plans to release one more EP before he releases a full album later this year. By releasing two EPs, he is able to get a feel for how his fans will react to his new music. When Archuleta isn’t touring and writing music, he admits to sometimes wasting too much time watching videos on YouTube like Studio C. He also loves to find new restaurants on Yelp and try them out with friends and family. “I seriously love food,” Archuleta said. 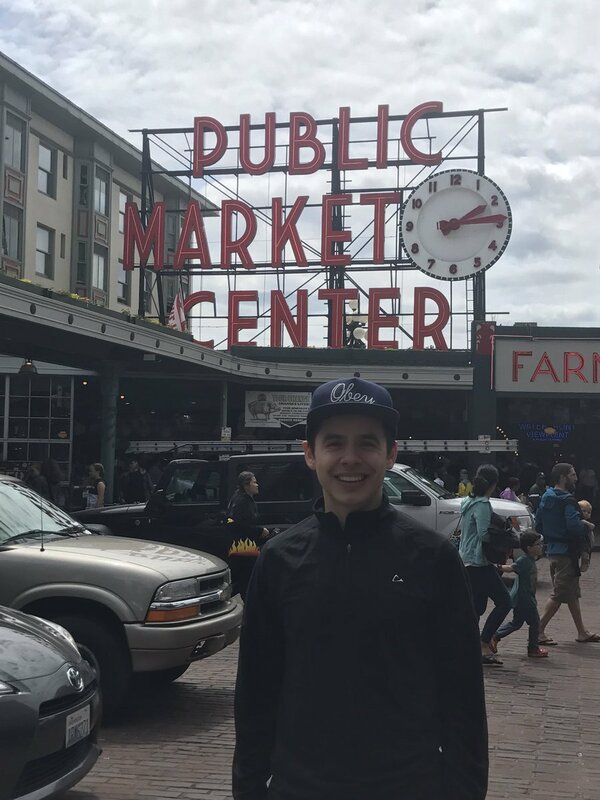 Archuleta is a member of The Church of Jesus Christ of Latter-Day Saints and likes to show his fans all facets of his life from spiritual moments he has throughout the day to which new restaurant he recently tried out. “My religion helps shape how I live my life and it helps give me so much fulfillment and happiness so I had to learn how to be open about all aspects of my life,” Archuleta said. At his performance, Archuleta will perform a number of his older songs that fans will know along with some of his newer music. He will also throw in a few cover songs from famous artists throughout the last few decades. 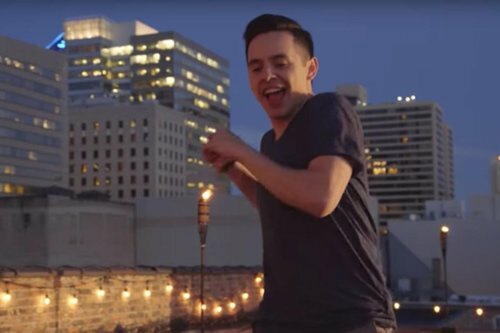 David Archuleta is coming back to Idaho for a concert, featuring Nathan Pacheco. They will be performing in Pocatello at the Portneuf Health Trust Amphitheatre on Friday, June 16 at 8 p.m.
On Wednesday, two days before the concert in Pocatello, he was enjoying his day off by traveling and resting at truck stops. For weeks, he said he has been practicing his songs on a daily basis with very few breaks. 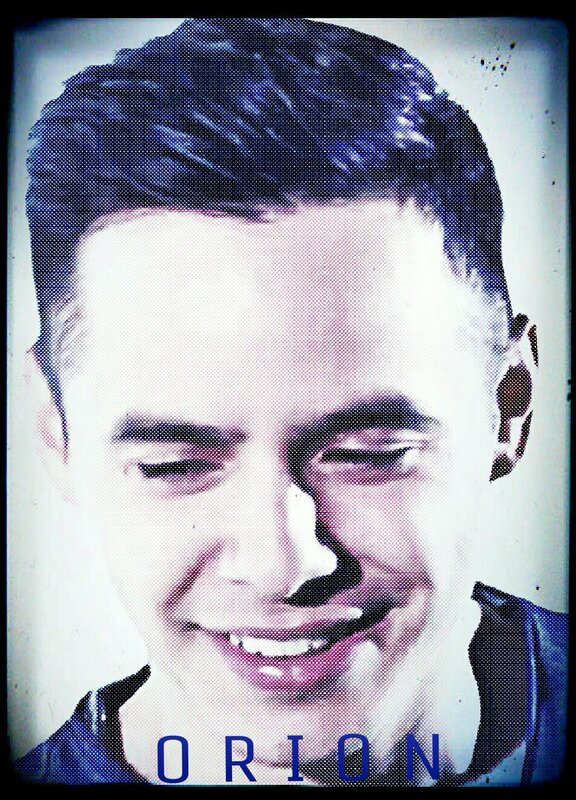 Archuleta’s newest EP, Orion, was released on May 19, according to davidarchuleta.com. He said he plans to perform some well-known songs from his previous projects and old albums, songs from his new EP and a new song which has not been released yet. “The song I’ll be singing that I haven’t released yet is a preview of what is yet to be released,” Archuleta said. He said he is releasing his next EP within a month or so, then he is releasing an album later this year. Archuleta said he wants to come closer to God through his tour, so he likes to start every concert and writing session with a prayer. He then asked the writer if he wanted to say a prayer to end the session. He said the writer said he did not think he knew how to pray. Archuleta said he told him to say what was in his heart. One of Archuleta’s greatest motivations for creating his new music has been the experiences he has had over the past seven years of his life. Orion, in specific, is a showcase of the perspective he has gained over the years. He said these new songs are full of things he wants people to know. He has hopes that his songs will inspire people to stay strong because there have been times when he has felt not good enough or not known how to move forward. Archuleta said he thinks those at BYU-Idaho may feel like they are not good enough and that his songs from Orion will help students to remember their worth. Sometimes students feel pressured to be perfect and that they cannot show any weakness because Christ said to be perfect. Archuleta said he is coming to Pocatello because he has been there before and enjoyed connecting with audience members of the southeastern Idaho region. “I want people to leave feeling better and lighter—feeling better about themselves and feeling motivated to keep moving forward in life,” Archuleta said. Archuleta’s first single “Crush,” debuted at number two on the Billboard Hot 100 chart the week the singe released. Archuleta’s first album, “David Archuleta,” went gold, and sold more than 750,000 copies in the U.S. and more than 900,000 copies worldwide.